An Iranian lady envoy stressed the need for extensive bilateral ties and exchange of information between Pakistan and Iran so that the two Islamic states should not be represented through Western media. 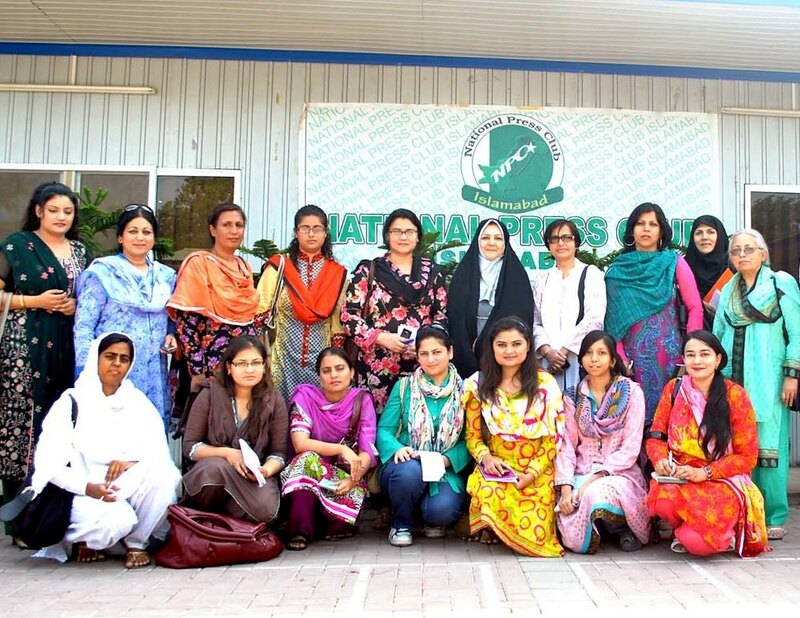 Dr. Masooma Muhammadi, Presidential Advisor on Women and Family Affairs was interacting here with Islamabad-based lady journalists at national press club on Saturday. She explained that contrary to the claims in western media, Iranian women have achieved their extensive right under Islamic Revolution. Iran is also perhaps the first country which maintains a separate Iranian Women News agency but due to lack of propagation it could be extended to regional world. Over recent years, women in Iran have achieved greatly in fields like education, political participation, and social mobilization and Iranian women generally prefer different fields of academia, she told. Women in Iran were granted right to vote in 1963 and since then, several women have held high-ranking posts in the government or parliament. She also said that Iran was not ready to implement western woman image in the country “as Islam preaches that woman’s first responsibility is to serve the family at home”. Dr. Masooma Muhammadi he said that it was her first visit to Pakistan and she was glad to see that Pakistanis are hospitable nation and she was eager to extend socio-economic development. lady journalists of Islamabad at Press Club.